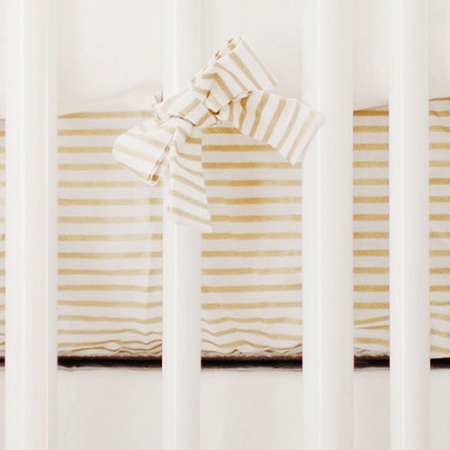 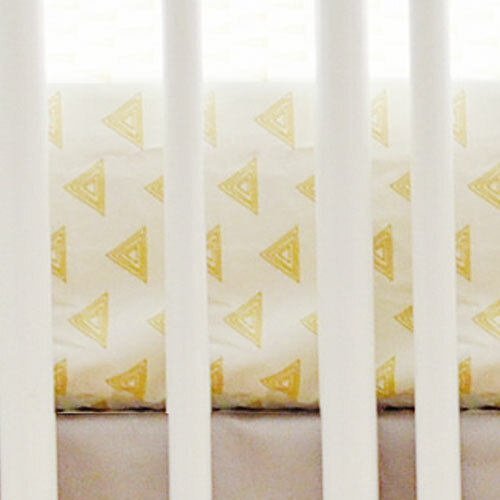 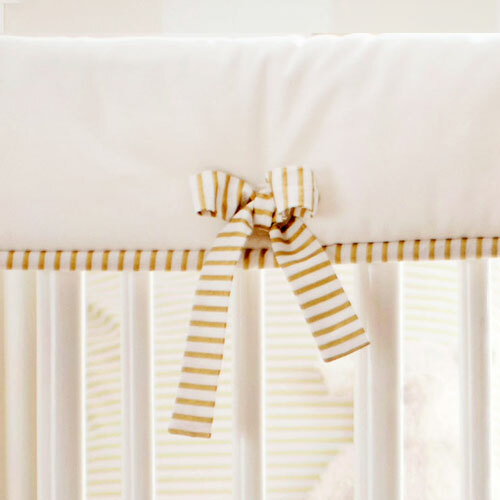 Our gold triangle crib sheet is sure to add a southwestern vibe to your baby's nursery! 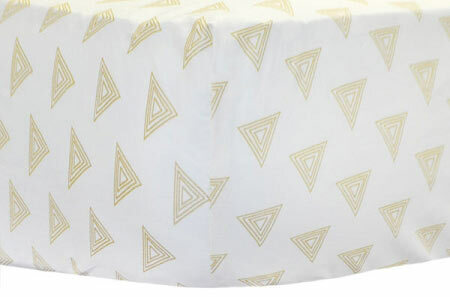 This 100% cotton crib sheet is made of our Gold Triangle nursery fabric. 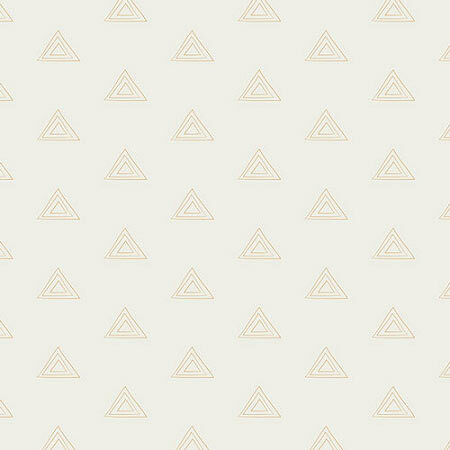 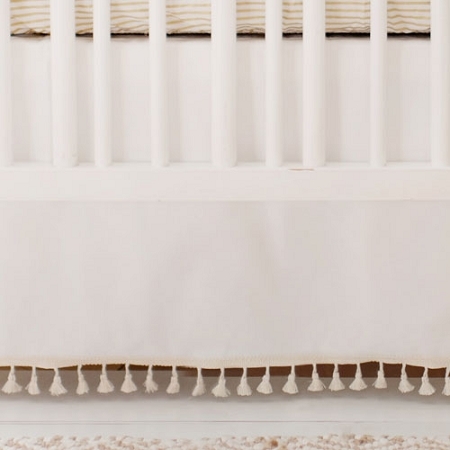 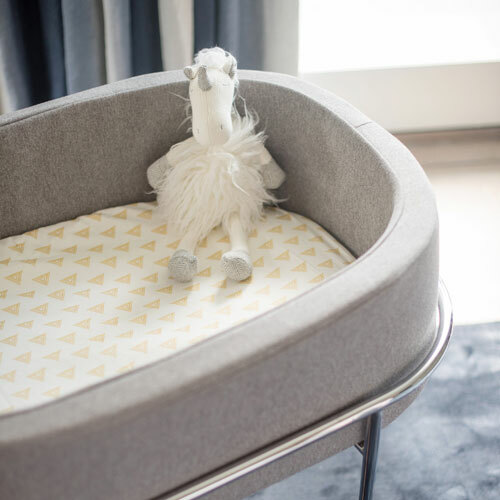 Coordinate this triangle crib sheet with our Head West Crib Collection.